Contact us today for an exclusive introduction to Bend’s golf lifestyle and properties. Our goal for buyers is to assist you in determining which golf course and golf community is just right and finding a home within that community that fits your needs and the lifestyle you envision. View our current homes listing by golf course. 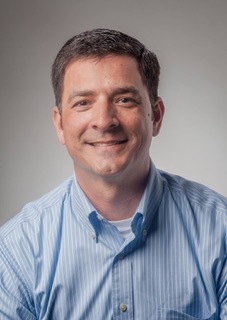 Our goal for sellers is to maximize your net sale proceeds, in a reasonable period of time, make the process as smooth as possible, and get you onto your next adventure. In the end, your satisfaction as a seller is our #1 priority. 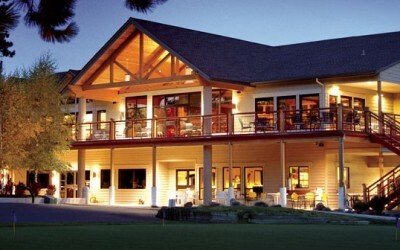 Click HERE to read more about the oldest golf club in Bend and its recent renovation. 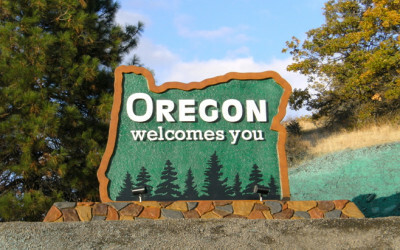 Oregon topped the list of states with the most inbound migration…..for the 2nd year in a row. 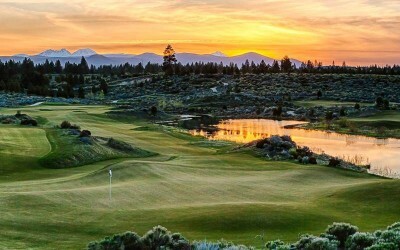 is your complete resource for golf real estate in Bend and Central Oregon. Contact me today for an exclusive introduction to Bend's golf lifestyle and properties. Cleaning kitchen cabinets is easy with these helpful tips. We'll walk you through general cleaning tricks, plus offer ideas for specific stains and different cabinet materials.